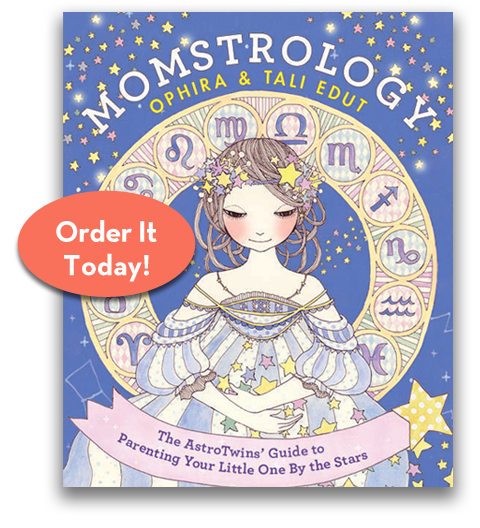 Momstrology > Astrology News > How Common is Your Kiddo’s Birthday and Zodiac Sign? 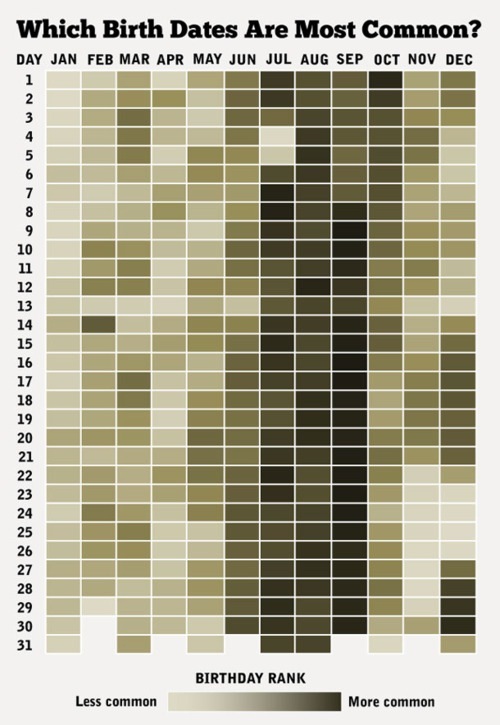 How Common is Your Kiddo’s Birthday and Zodiac Sign? Looks like Virgo is the world’s most popular zodiac sign. Virgos love working with data and I am pretty sure a Virgo came up with this chart.